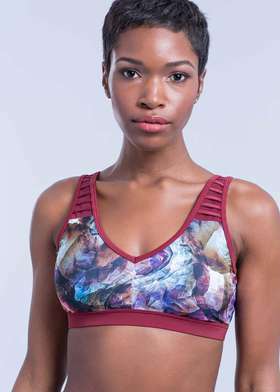 Zobha is a women's athletic wear brand that offers the latest in workout apparel and gear at a pricing point of $60. 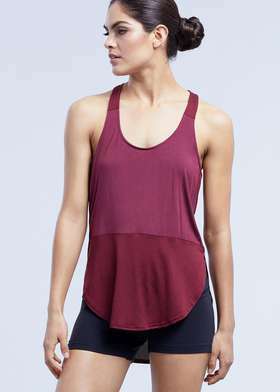 Zobha is an active-wear line with an elevated design aesthetic that specializes in yoga wear. This brand is sure to provide premium quality and performance apparel pieces all while making sure that you look as great as you feel. Zobha accepts returns within 30 days of the order date. Currently, Zobha's similar stores are not found.